I’ve always been very honest with you about my lack of a green thumb. If you are anything like me, you don’t have a ton of indoor plants. We all know that indoor plants are great ways to fill up space, however, and to give your home that “lived in” look. Don’t feel threatened by the indoor plant. There are lots of varieties available that will add a great touch to any room and you don’t have to tend to them too much. 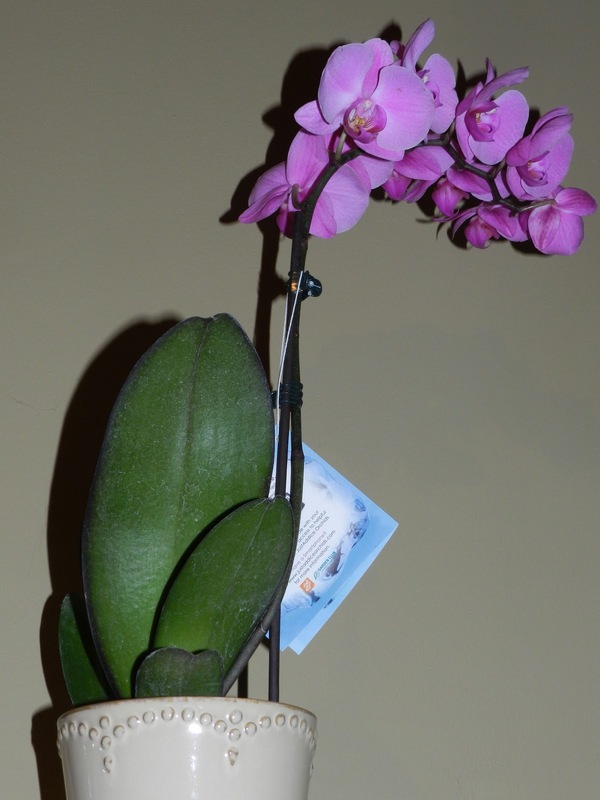 1) The Orchid- This gorgeous plant adds a contemporary look to the room and is available in many colors and kinds. Lucky for me, all I have to do is add three ice cubes to it once a week! Easy peasy! 2) Succulents- The cactus and I have a long history. I decided to face my fear and purchase one of these exotic plants. It is a cinch to take care of them. I fill a spray bottle with some water and give them a shower once a week. Piece of cake! 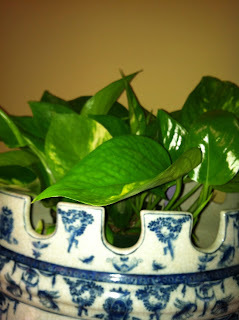 3) Pothos- This beautiful green leafy plant adds a pop of color to any room. You can forget to water this guy until there’s no moisture left in the soil. They also don’t need very much sunlight. Time to go on a trip! Adding a bit of green to a home that is on the market, is a great way to present it during an Open House. It gives the home a great feel while not adding too much personality to it. This is great! My thumb couldn't be any less green! I am always wondering what I can own and not harm so thanks for the suggestions. I don't have a green thumb but I love orchids. Congrats on being a featured vB member! I have killed many a plant, but I've found some that are pretty indestructible. And I LOVE orchids! A good mix of color and whimsy. Congrats on being a vB Featured Member! 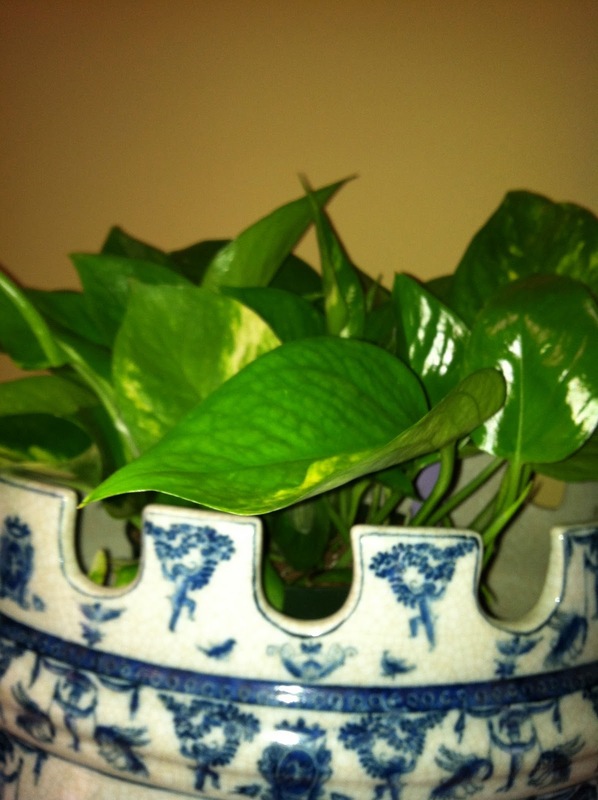 Oh that pothos plant looks like it would be perfect for me - - not too much watering, but still looks green and beautiful - lol. Everyone would think that it was fake in my house - - I don't have a green thumb either!! !